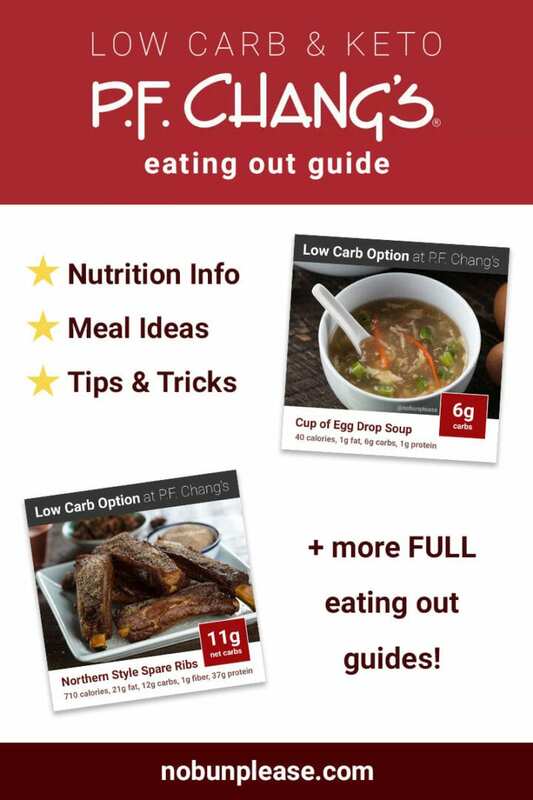 Not sure how to keep it Keto at P.F. Chang’s? I wasn’t either, to be honest. Chinese food can be somewhat difficult to navigate if you don’t have the nutrition information handy. While the food is delicious and flavorful, a majority of it is loaded with carbohydrates and sugar. That doesn’t mean you can’ t make it work, however. Here are some low carb P.F. Chang’s meal options that will be just fine for your ketogenic way of eating. Avoid the obvious high carb menu items, such as egg rolls, fried rice and rice noodles. Most of the sauces are loaded with sugar — tread extremely lightly. Entrées are not your friend in this scenario. Almost all of them are over the daily 20g carb limit! Careful with the lettuce wraps, too. 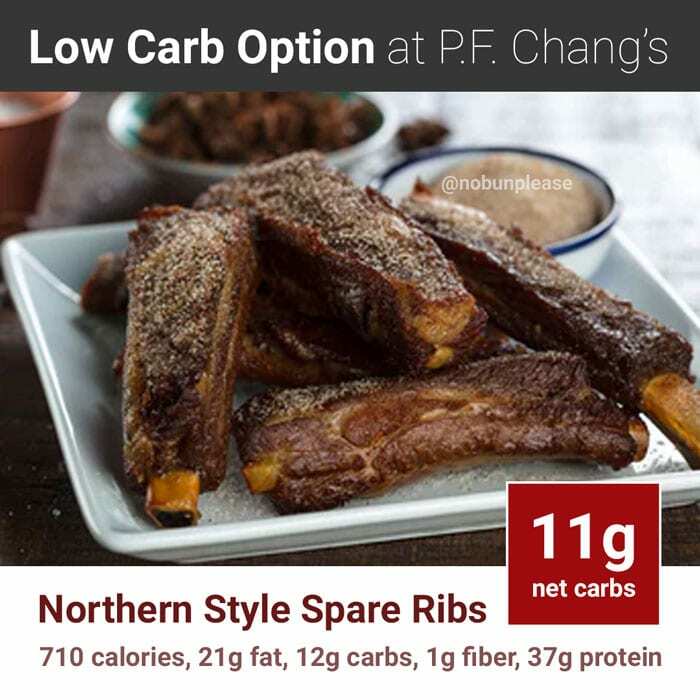 Even though the name may suggest that they’re low carb, this P.F. 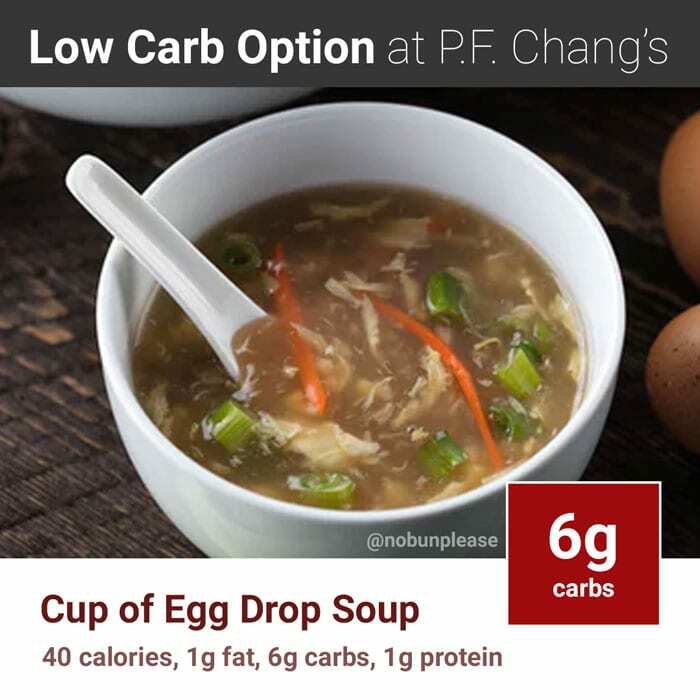 Chang’s special comes out to 60g carbs. The grams of net carbs are also included in red, if applicable. The salads aren’t especially Keto-friendly at P.F. Chang’s. The only real option is the Asian Caesar Salad, and even that is likely pushing your carb limit to it’s capacity. This salad comes with crispy wonton croutons, so try removing those if you’d like to lessen the carb count. Unfortunately, the nutrition information for is not listed on the P.F. 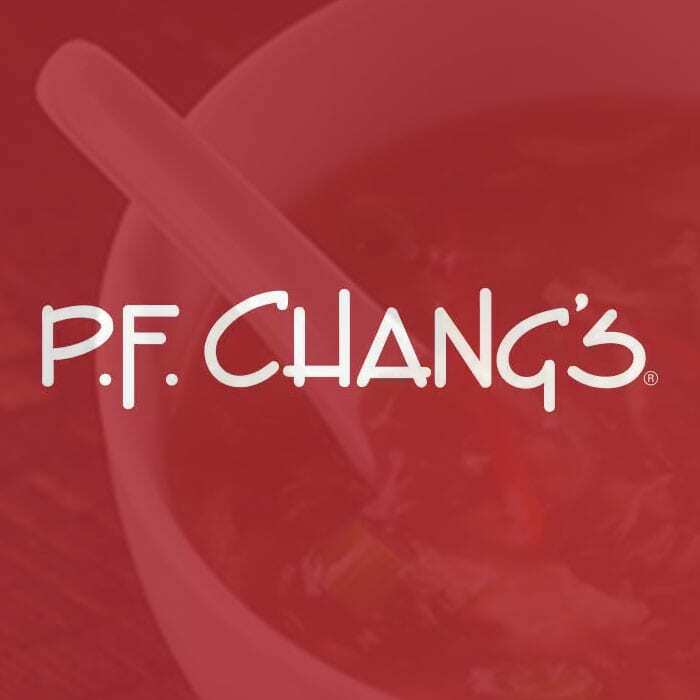 Chang’s website. When ordering soup from P.F. Chang’s, be sure to order a cup and not a bowl. The carb counts are dramatically higher. As mentioned previously, a majority of the entrees are out because of the carb counts. If you’re feeling adventurous and don’t track too closely, you could try ordering dishes without the sauce or just soy sauce. If you have Celiac disease or a gluten allergy, let the staff know. P.F. Chang’s is usually very accommodating and even offers a gluten free menu. The reality is that most items on the P.F. Chang’s menu are not especially Keto-friendly. Try splitting different options with a friend, or save some of your leftovers for another meal! Which restaurant do you miss eating at on your Keto Diet?